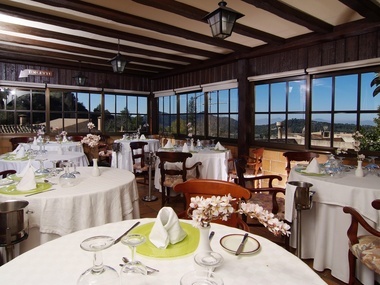 For the most demanding palates, Es Recó de Randa is proud to offer a wide and varied menu in its restaurant. 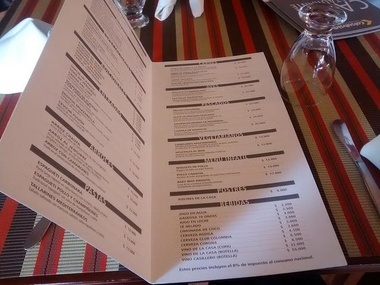 High quality cuisine prepared with ingredients from native products that provide the dishes with a unique and authentic identity. 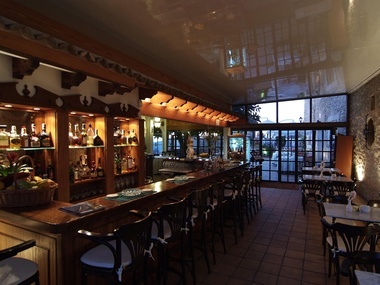 It offers a superb local cuisine with meat or fish in the perfect environment for every occasion. Experience a variety of flavours and get ready to enjoy the pleasure of the senses in a refined and elegant atmosphere. 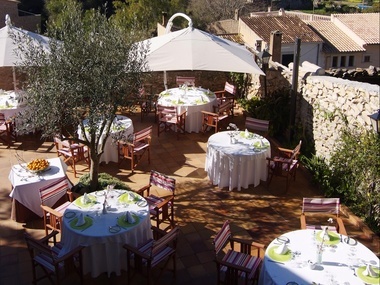 If you make a booking at the restaurant from the website, we invite you to a glass of cava. Our bistro-bar is the ideal place for coffee, snacks, cocktails and liqueurs.